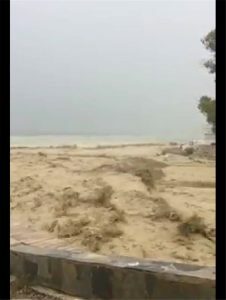 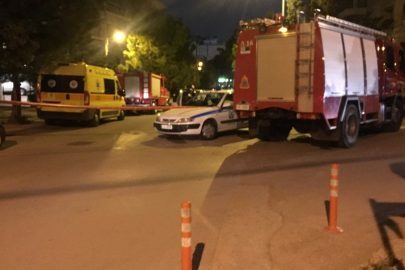 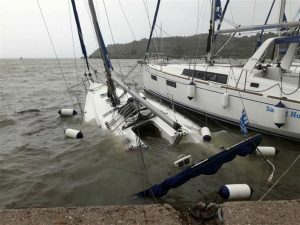 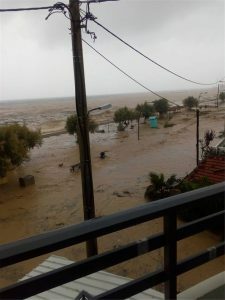 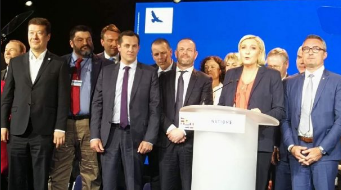 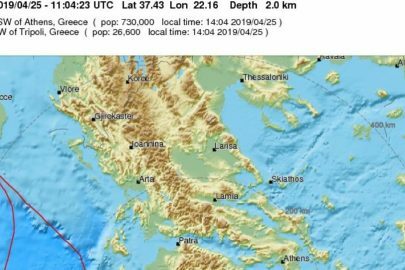 Cyclone “Zorbas” has left wide-scale damage in its path in many areas of the Peloponnese, with the Prefect Panos Tatoulis calling on the government to declare a state of emergency for the region on Skai TV. 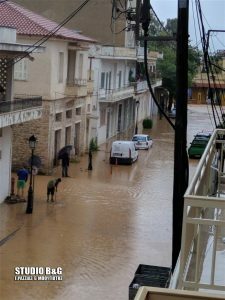 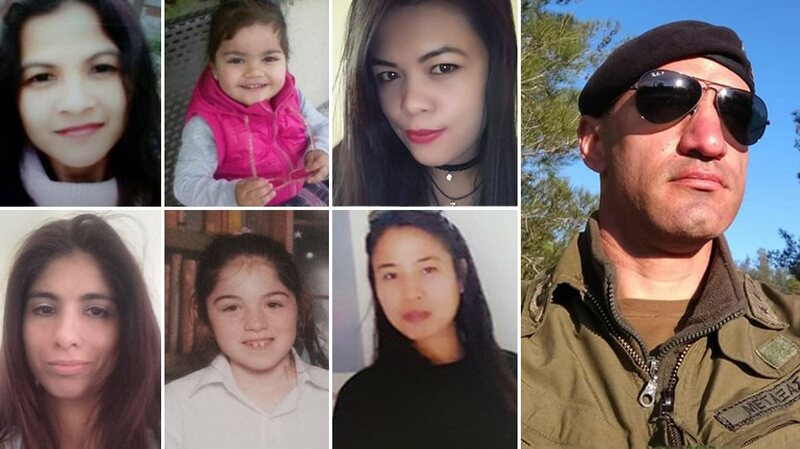 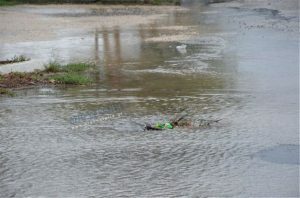 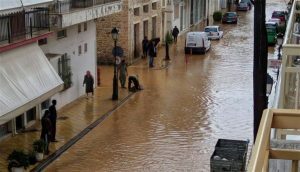 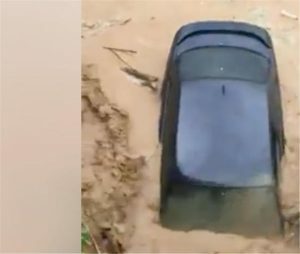 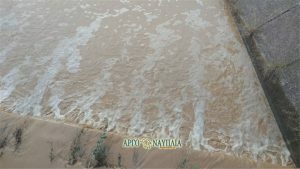 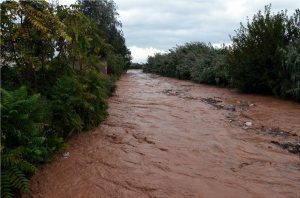 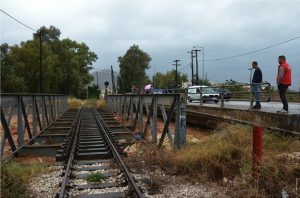 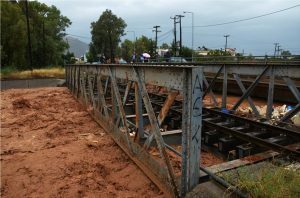 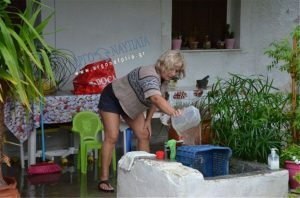 Many parts of the Municipality of Argos – Mycenae have felt the effects of the storm, with the Xerias River overflowing, resulting in major traffic disruptions, while a car was swept away in the raging stream. 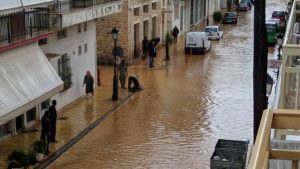 A woman was reported trapped in a car on a major street in the town. 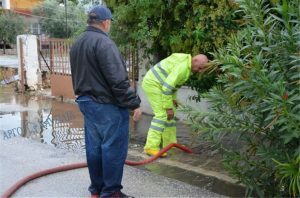 According to the fire brigade, fire fighters have assisted in freeing 16 people – 8 from homes and 8 from vehicles. 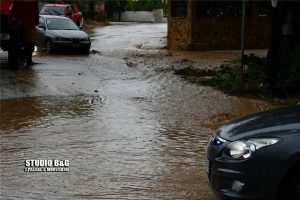 Traffic police have blocked off all routes leading to Argos. 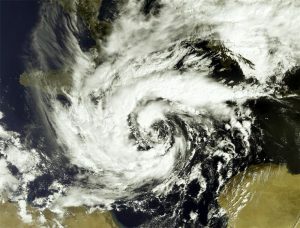 The prefectures of Argolis and Corinth, as well as Mani, were also affected by the storm. 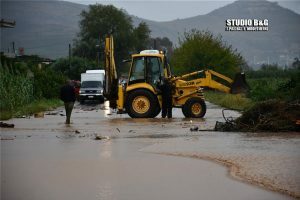 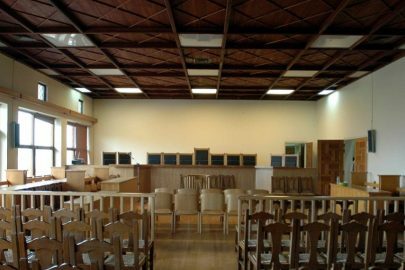 Speaking to Skai TV the Prefect of Peloponnese, Panos Tatoulis called for the immediate evaluation of the extent of the damage caused, so the process of compensation can be expedited. 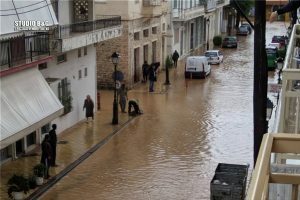 The town of Kiato was also flooded, while Xylokastro is threatened by the overflow of Sythas River. 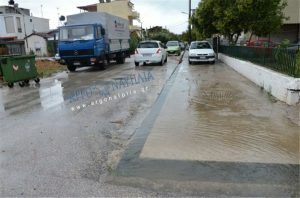 It is also reported that the highway Patras-Athens was flooded at the 117th kilometre in the Xylokastro juncture.